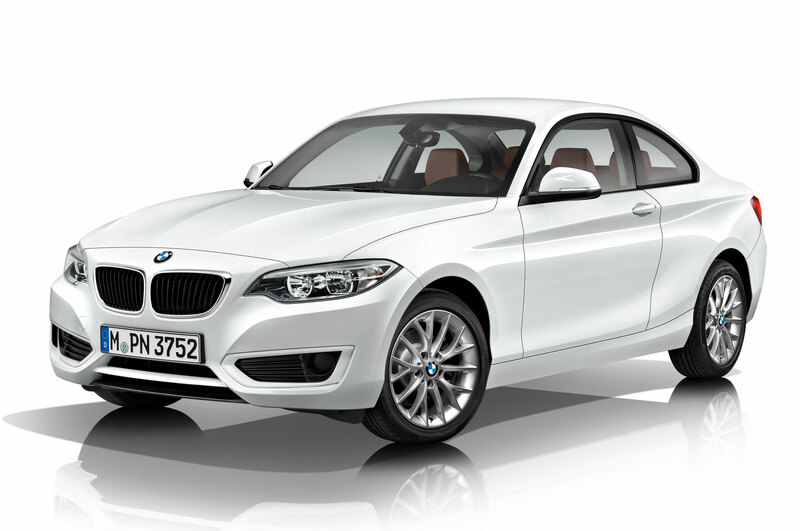 Looking for Taxi in Jaipur? 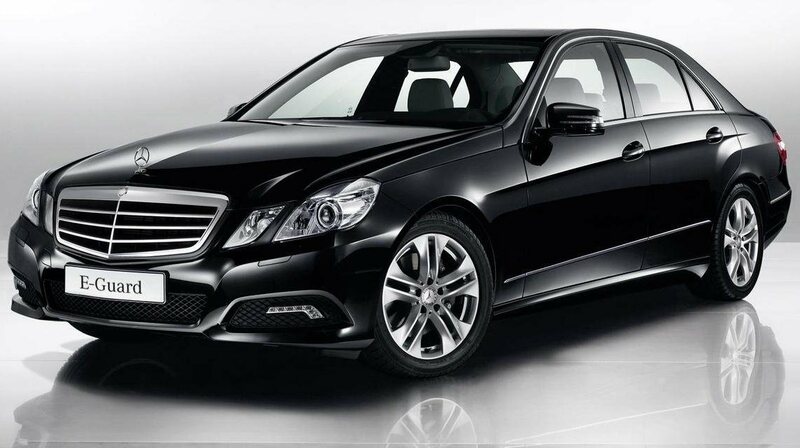 Are you looking for Taxi in Jaipur, Rajasthan?. First let's us tell you something interesting is India's largest state and the most tourist visited place also, where it comprises most of the wide and distant Thar Desert, Jaipur being its capital and the royal city which is now called the Old City or “Pink City for its trademark building color and is visited by tourists a lot. 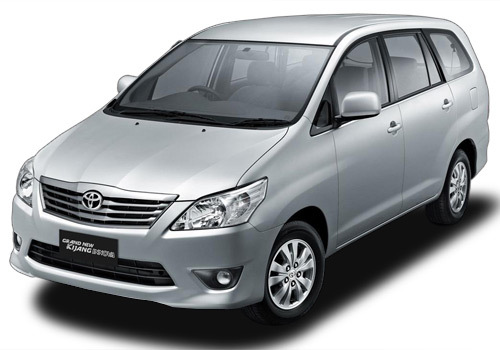 Jain Taxi is one of the leading tour operators, in Jaipur. 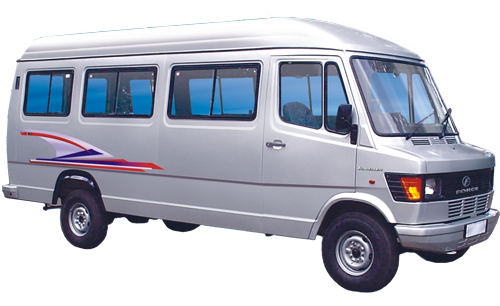 We are very first in conducting Package tours across the country. 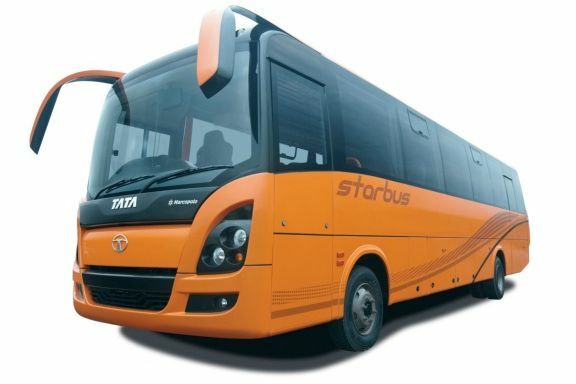 Taxi in Jaipur organization has created its own famous brand name in the travel industry which delivers best comfortable journey to its clients. 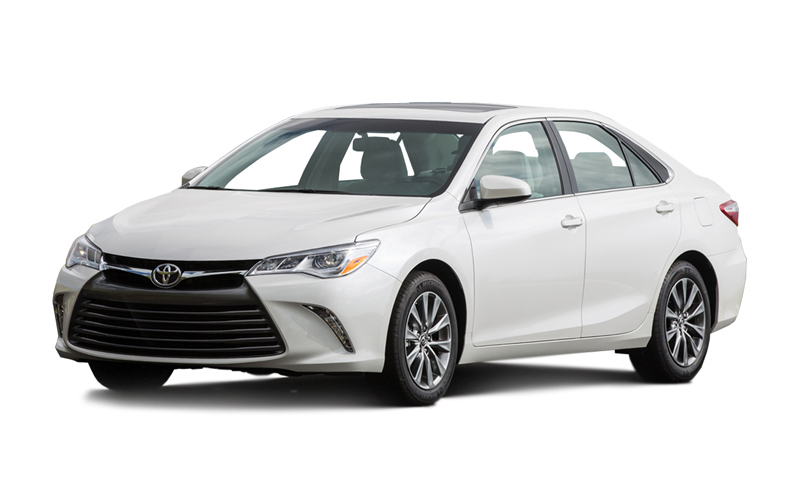 Our vast collection enables clients to choose cars that meet their needs completely and accurately, taking care of their budgets. 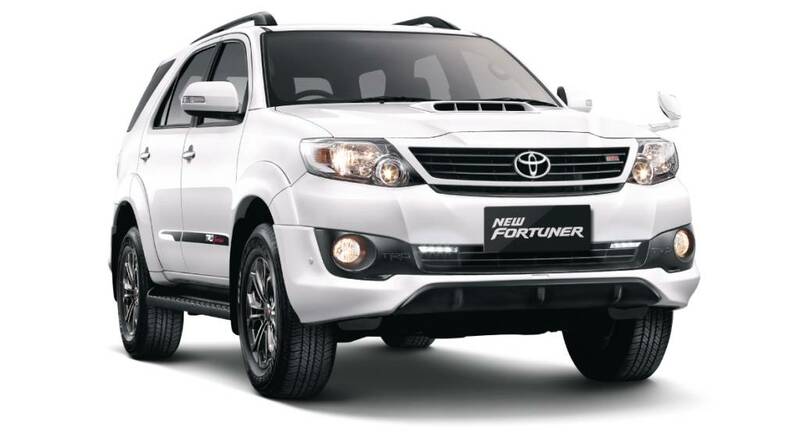 Our clients enjoy our professional taxi in jaipur service and good quality in everything from our vehicles to tour management and to even the hotel reservations. 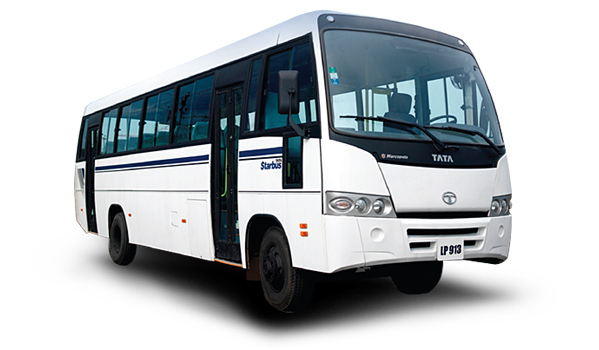 Our vehicles are serviced regularly and maintained to provide utmost safety and comfortable ride. 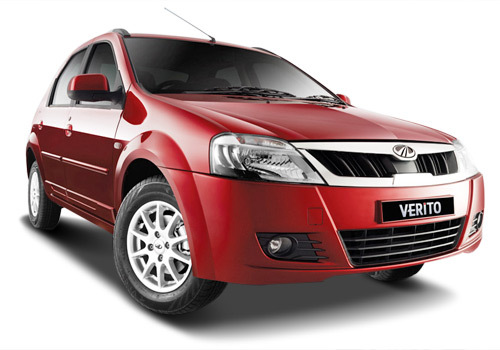 As compared to other tourist-friendly cities like Delhi, the car hire service is provided in Jaipur, a famous town in the state of Rajasthan. 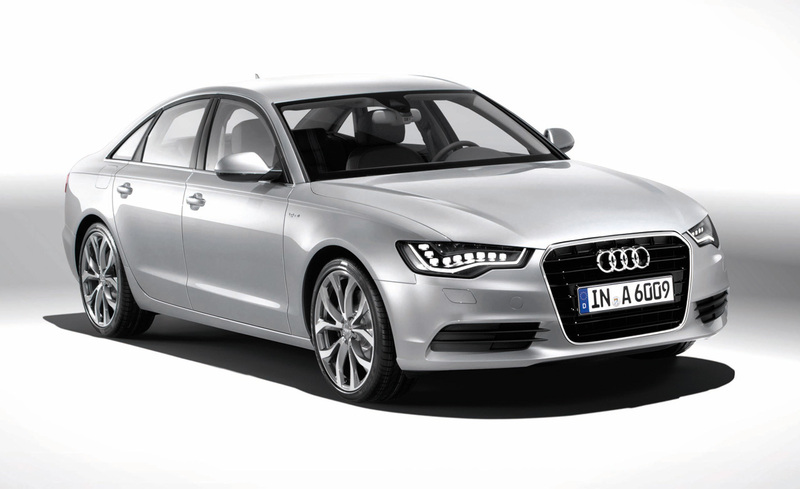 Our car fleet is very vast, comprising everything from economy cars and coaches to luxurious cars, premium coaches, and even chauffeurs. 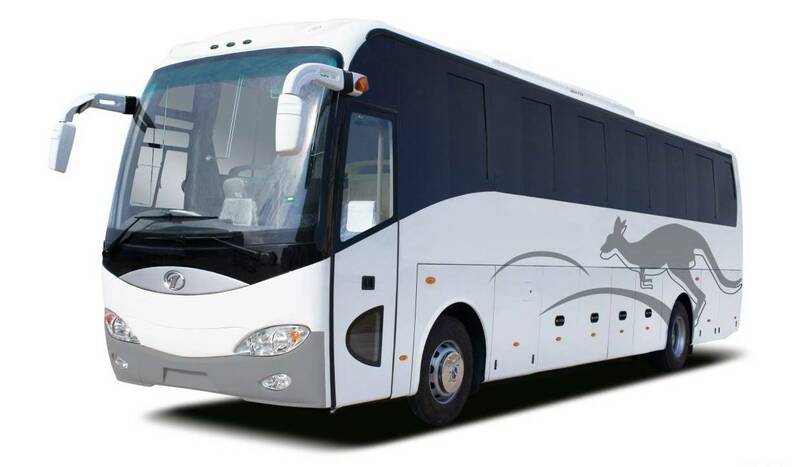 Booking a taxi for local use to visit places of Jaipur like Chokhi Dhani, the mini Jaipur, amazing Nahargarh Fort, Jaigarh Fort, Albert Hall Museum, Hawa Mahal, and the beautiful Jal Mahal, other than these places, you can even book taxis in Jaipur for local travelling, airport pick and drop, railway station pick and drop, shopping. 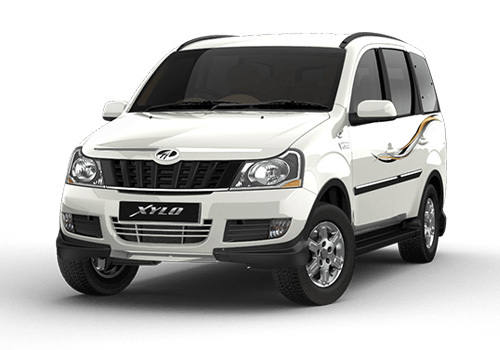 Our best wide range of taxi in Jaipur services are available with us so that the travelers can select their rental taxis or cabs for the trip that best suits their needs and requirements and demands as well as their budget which will be fair. 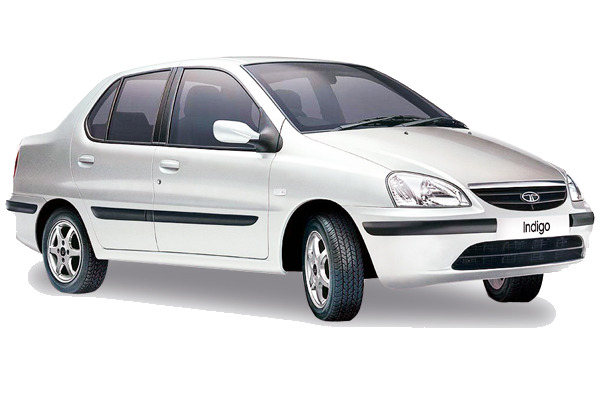 Jain taxi Jaipur always aims to make the transport system clean, comfortable and safe as well as friendly to our clients. With the safe and smooth travel experience, the highest level of security and safety is also provided by us to our customers. 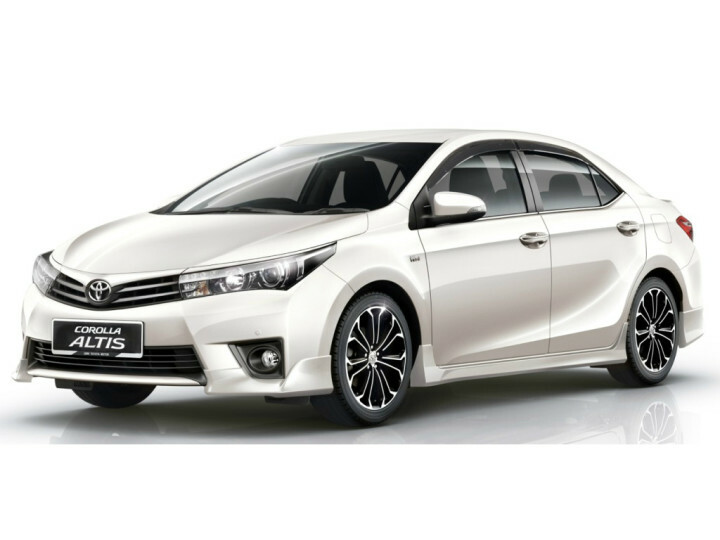 This is the very important reason why we are on the top of the choice of the travelers when it comes to cab or taxi services for travel whether local traveling or outstation traveling. 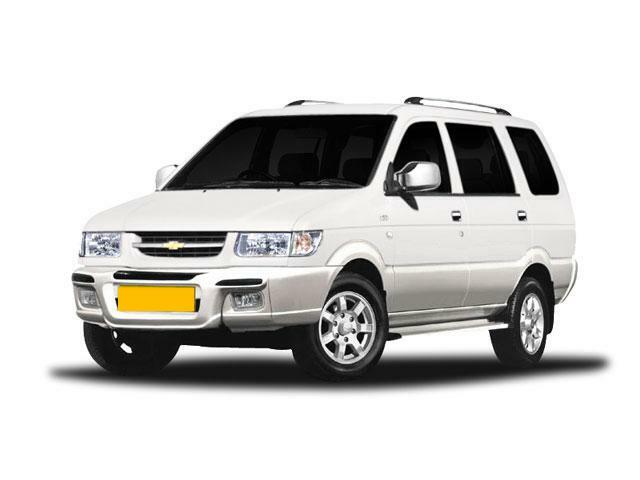 Jain taxi even provides their clients with the flexible choice of taxis so that clients can pick from the wide range of taxi options that are available in Jaipur for them. 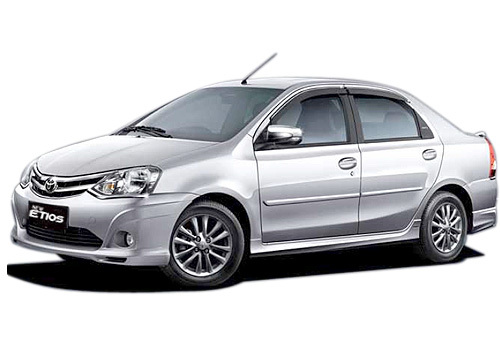 So if you are also looking for best cab or taxi service in Jaipur then Jain Taxi, taxis are the best option available for you. 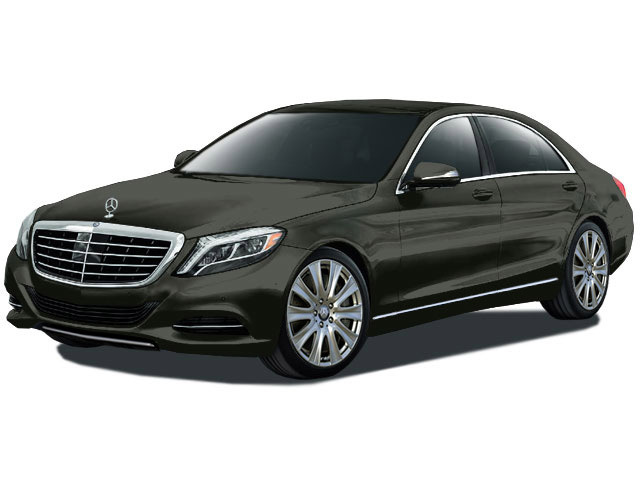 We provide you the transparent billing system which is completely fair and no extra charges are applied so that our client can get the apply fare details of renting the taxi according to your budget and plan for traveling expenses. 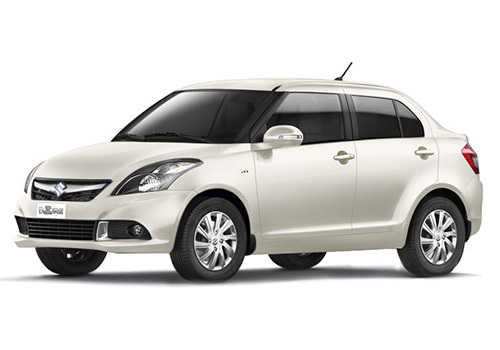 We as best Taxi in Jaipur services who provide best affordable rates with no hidden charges to our customers in Jaipur.